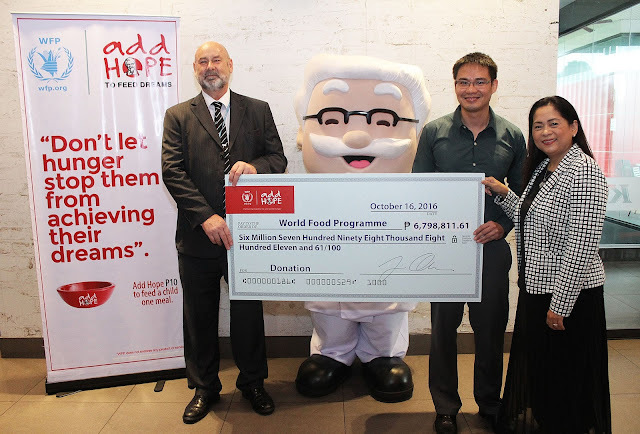 Continuing its global commitment to ending hunger, KFC Philippines through its Add Hope initiative donated PHP6, 798,811.61 to the United Nations World Food Programme (WFP). The money raised will fund WFP’s School Meals Program, which provides hot, nutritious lunch meals to thousands of children from conflict-affected areas in Mindanao, enabling them to perform better in school. Every child deserves a chance for a better tomorrow. Don’t let hunger stop them from making their dreams come true. 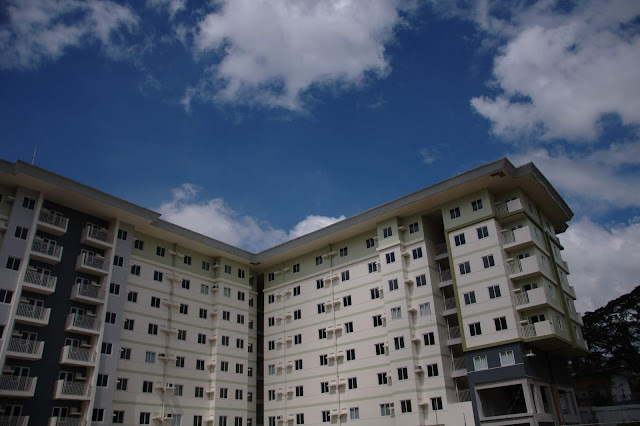 Take part in adding hope to their future with your PHP10.